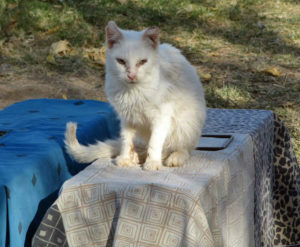 Have Questions about ADLA’s TNR Services? What happens when I contact the Spay Neuter Hotline about outdoor cats? Members of the community are referred to the Spay Neuter Hotline from a variety of sources. You do not have to be a cat lover to participate. You only need to have a desire to reduce the cat population on the streets of Maricopa County. Most callers are caregivers of outdoor colonies and are feeding cats. 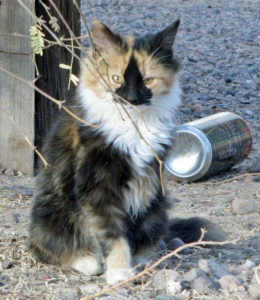 A few have cats frequenting their yards and want to help. A Scheduler will contact you as soon as possible, but there may be delays during high-demand periods. Please be patient! The Spay Neuter Hotline asks for a $25 per cat, tax-deductible donation – although no one is turned away if they meet program guidelines. 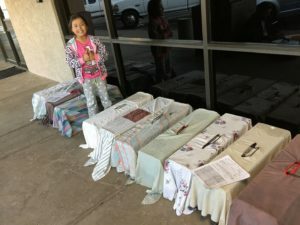 If caregivers can donate and are able to do their own trapping and transport, they are immediately scheduled for an appointment at one of many clinics throughout the Valley. Once an appointment is scheduled with a clinic and a trap depot to borrow traps, the caller will receive a confirmation letter, via email or regular mail that explains the basic protocol: clinic information, trap size, withholding of food prior to trapping, trap depot contact information and many other helpful tips. There are approximately 20 trap depots throughout the Valley. Trap Depots are volunteers’ homes or businesses where traps are housed for pick up and drop off by people who have already scheduled a TNR appointment with the Spay Neuter Hotline. At the Trap Depot, volunteers will provide Traps and Trapping Instructions, both written and verbal. Callers will also be required to sign a trap loan agreement, acknowledging that they picked up traps and agreeing to promptly return them. Over 90% of caregivers do their own trapping, transport, aftercare and release. However, if a caregiver cannot do their own trapping and transporting, or if they have financial need, they may be placed on a waiting list. When help is available, they will be scheduled. The wait is typically from between a few days to 2-3 months. Trapping and transporting help may be provided for disabled or elderly callers and those who do not drive. Transportation assistance may also be needed for large colonies of cats because a caller’s vehicle is too small. Other callers need help with aftercare the night after surgery as they have no place where the cats can spend the night. Volunteers are available to help meet these needs, as time permits. Clinic appointments are available during the week and sometimes on Saturdays and Sundays. What are key Program Requirements? Cats must be trapped, spayed or neutered, ear tipped, and returned to the location where they were trapped. Traps must be returned in a timely manner, because other caregivers are scheduled to use them. If additional trapping is needed the caregiver must call for an additional appointment. If coordinated with a scheduler and when appointments are available, in some cases, a second night of trapping may be done to catch the “stragglers”. The Spay Neuter Hotline requires caregivers to agree to TNR all the cats in a colony and remain active in the database until all the cats have been sterilized. 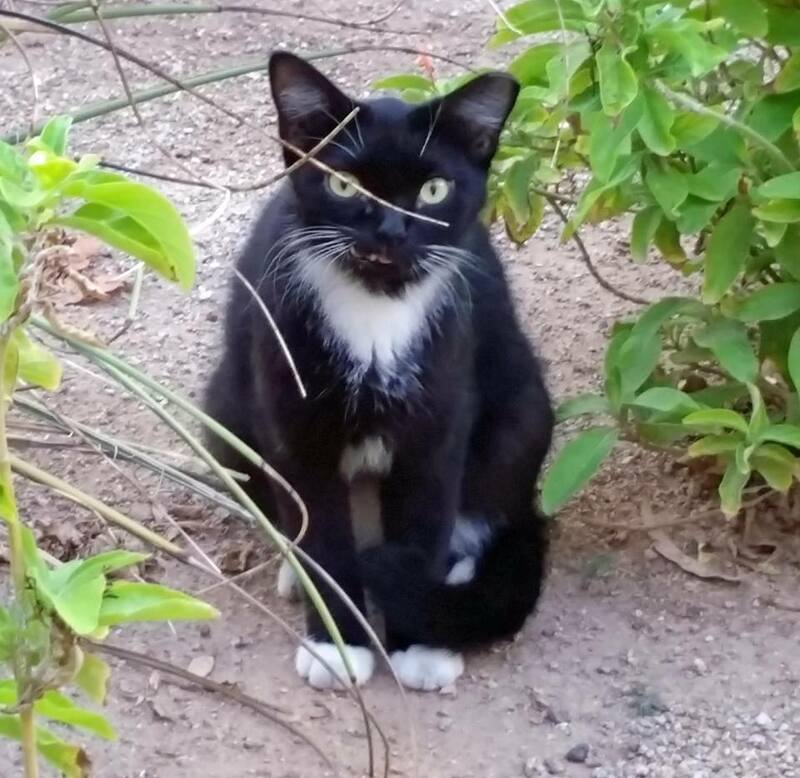 Caregivers who pledge to donate may do so either at the clinic on high-volume spay days, online, at the depot when the traps are returned (if that depot collexcts donations) or by mailing in donations to PO Box 33093, Phoenix, AZ 85067. Checks should be made payable to the Spay Neuter Hotline. Tax-receipts for donations will be issued within 30 days. After spay/neuter appointment(s), an emergency number will be provided to caregivers for immediate assistance when there are questions or problems. For medical questions, callers should contact a veterinarian. What items are outside the program? Manage its own colonies. (It simply assists caregivers, neighborhoods, mobile home parks, businesses and individuals with Trap Neuter Return in the Valley of the Sun).